Reagan is so excited to join the NDA family! Reagan comes to us from Muscatine, Iowa where she grew up dancing since the age of 3. Miss Caffery is currently attending Kirkwood studying to be a medical student. 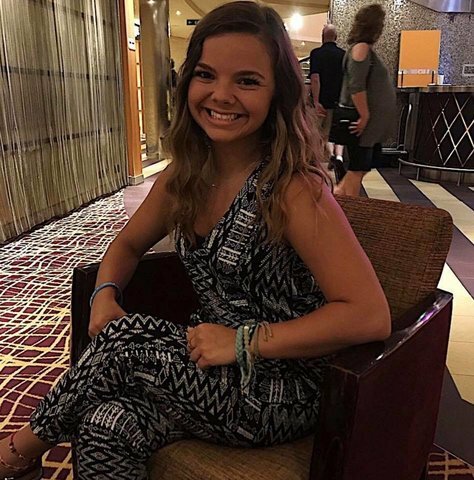 Reagan is a member of the Kirkwood dance team and enjoys traveling and cannot wait for her favorite season fall.